INVESTORS! 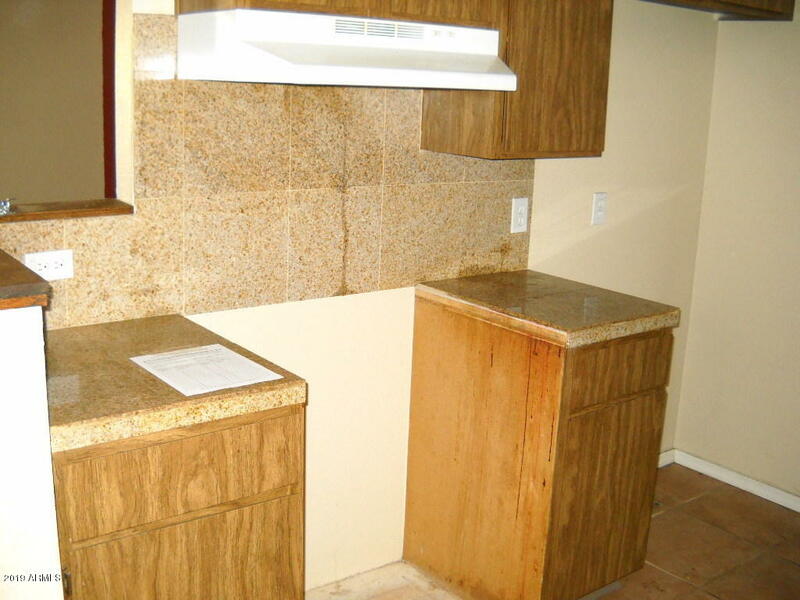 Tenant in place through September 30, 2019 - Extremely clean, well maintained 2 bedroom, 2 bathroom townhome. Popular 1067 sq/ft split floor plan with great room concept & bedrooms on opposite sides of unit. Spacious patio offers northern exposure. Master bedroom has large walk-in closet. 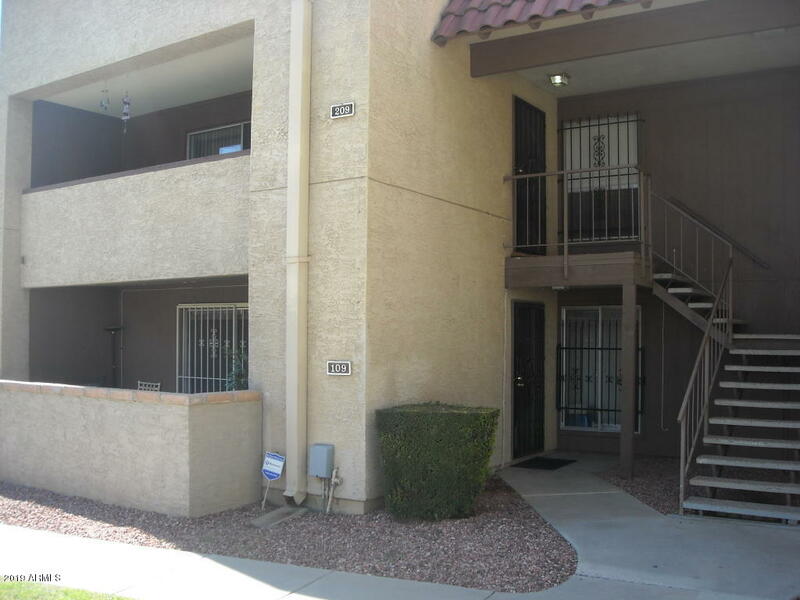 Excellent central location that's affordable and conveniently located near Grand Canyon University & Arizona State University West. HOA fee includes exterior building maintenance, water, & trash service. Don't delay, this property is priced to sell.